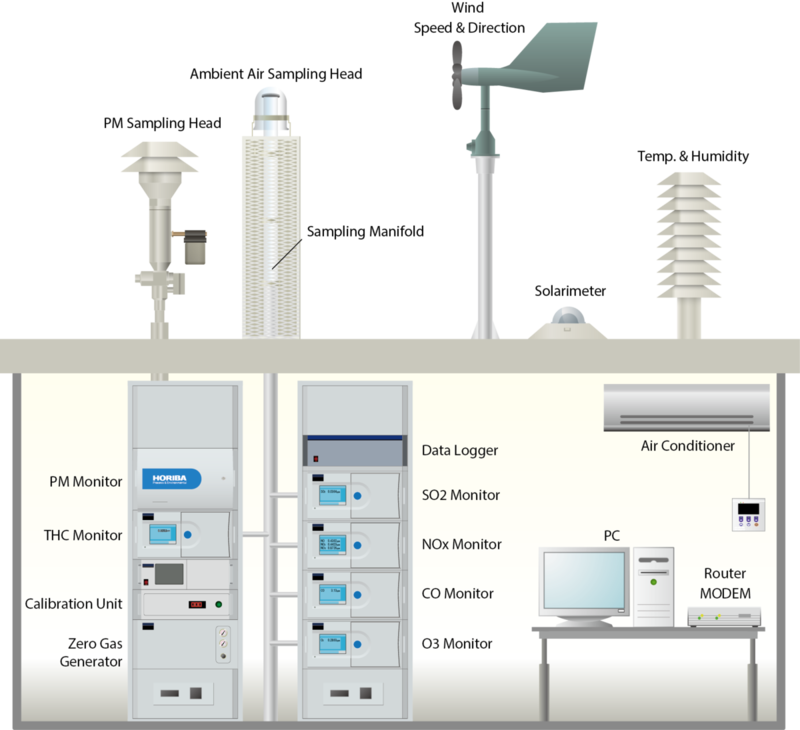 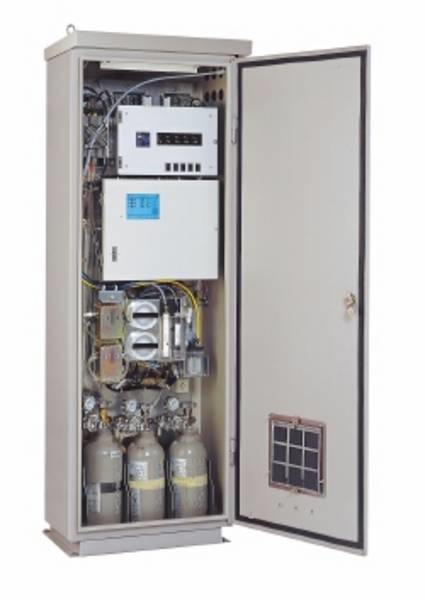 An Air Quality Monitoring Station (AQMS) is a system that measures metrological parameters such as wind speed, wind direction, rainfall, radiation, temperature, barometric pressure and ambient parameters. 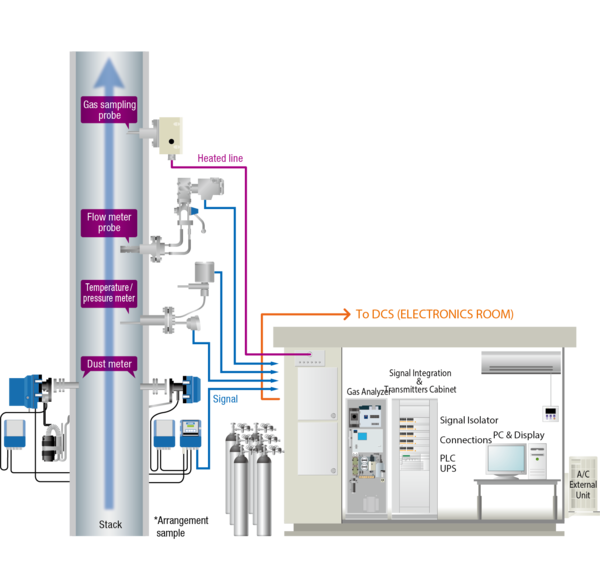 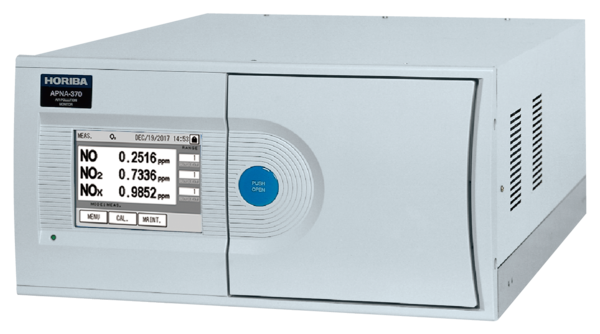 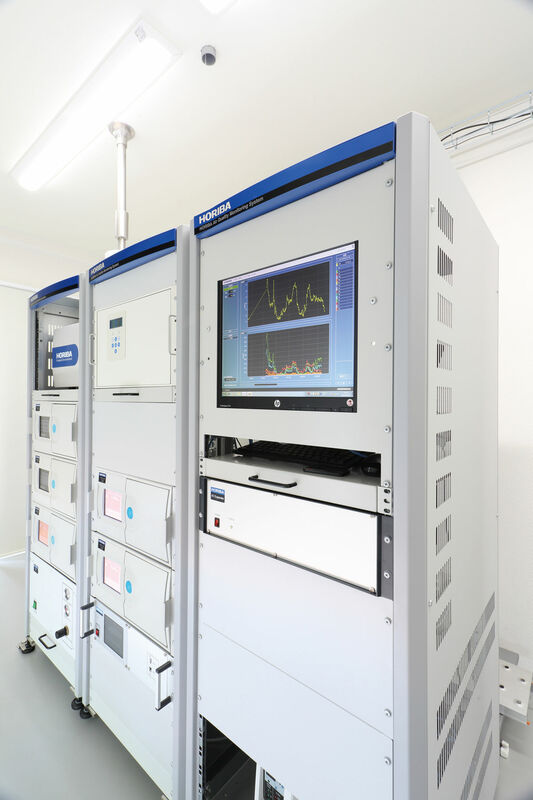 The AQMS also integrates a series of ambient analyzers to monitor the concentration of air pollutants (such as SO2, NOx, CO, O3, THC, PM, etc. 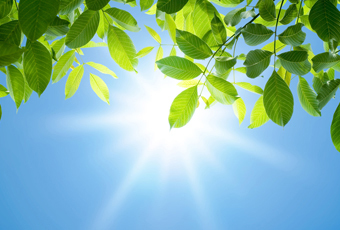 ), continuously. 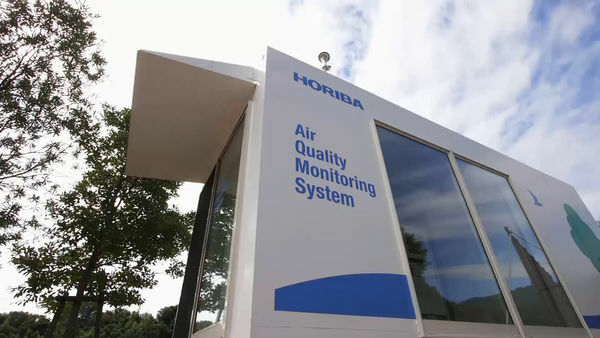 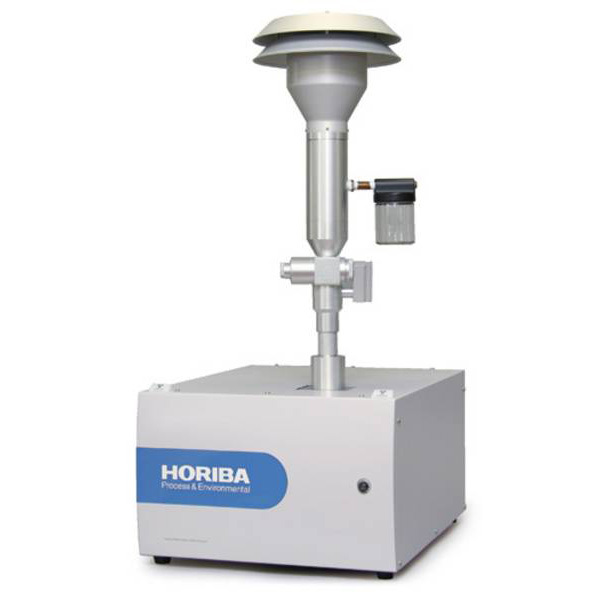 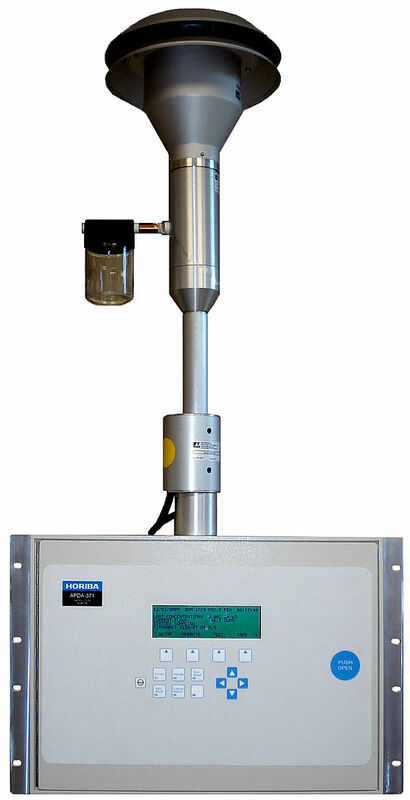 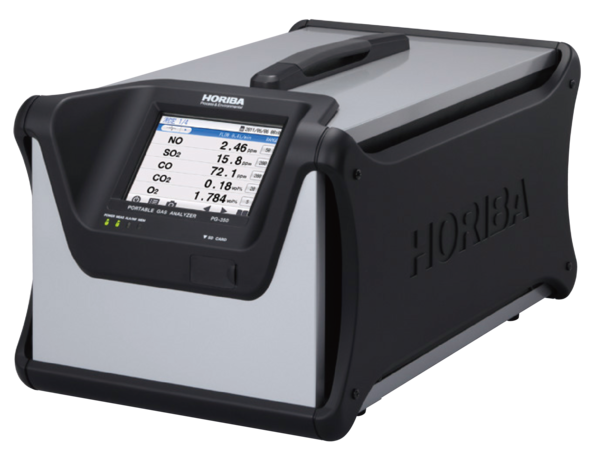 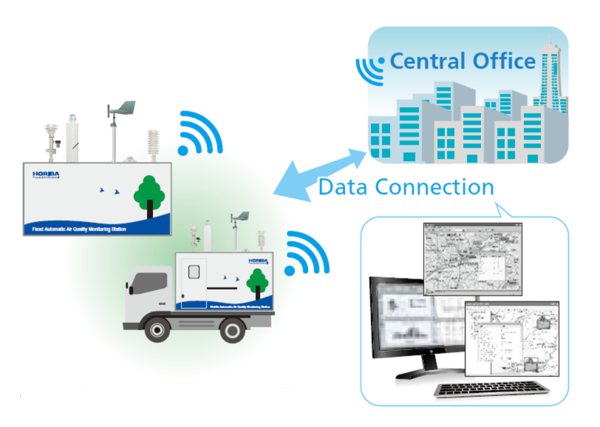 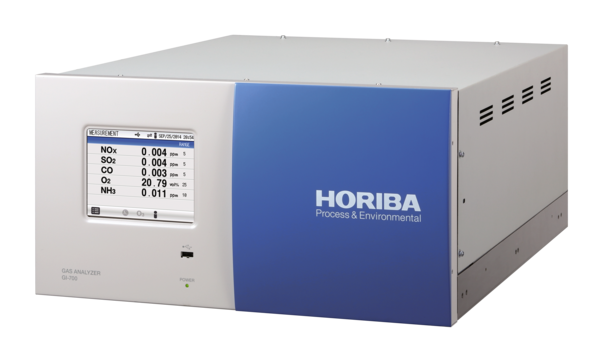 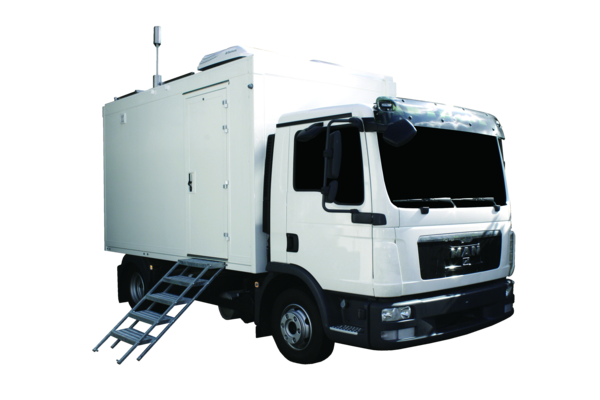 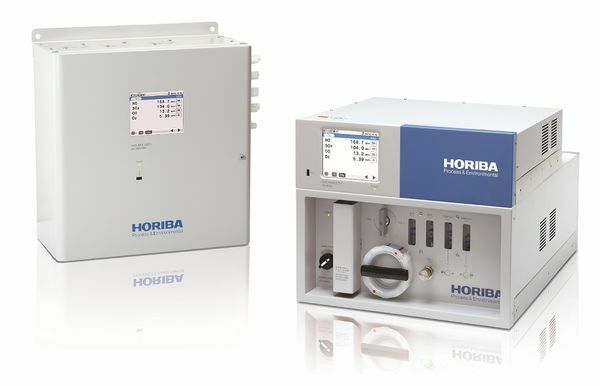 HORIBA also provides mobile monitoring stations that can be used to monitor ambient conditions at multiple sites.